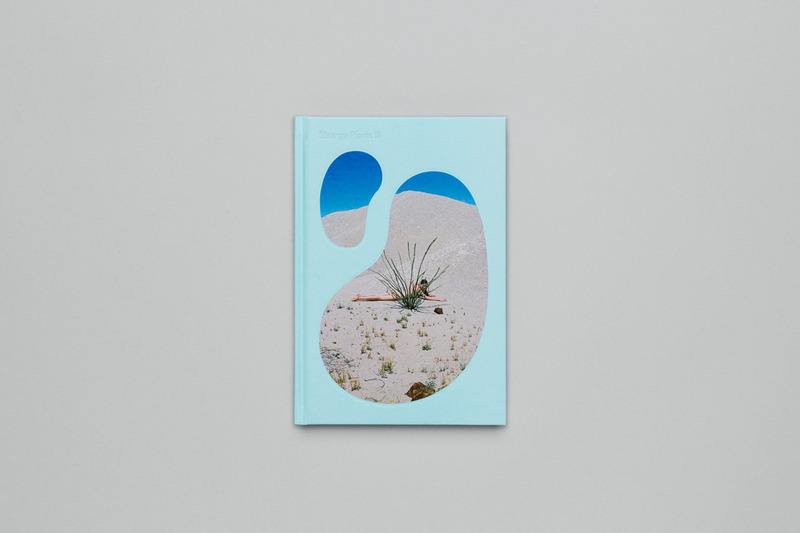 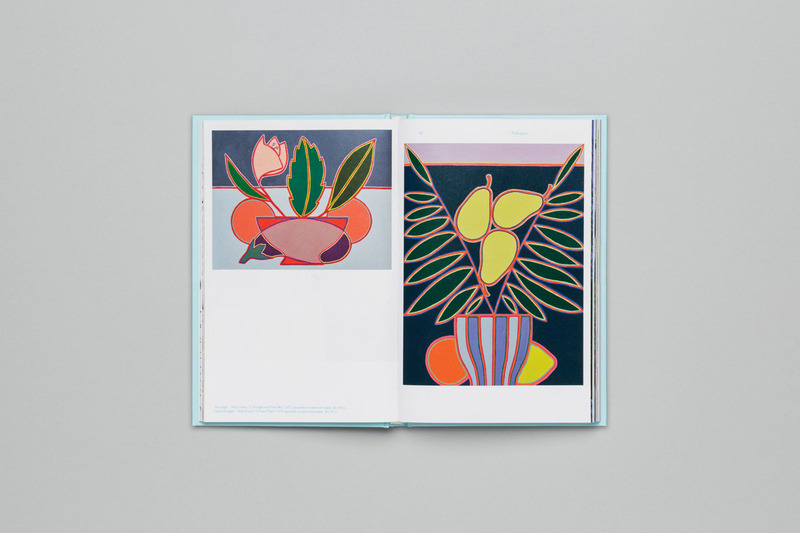 Strange Plants III is the third book in the award-winning series that celebrates plants in contemporary art. 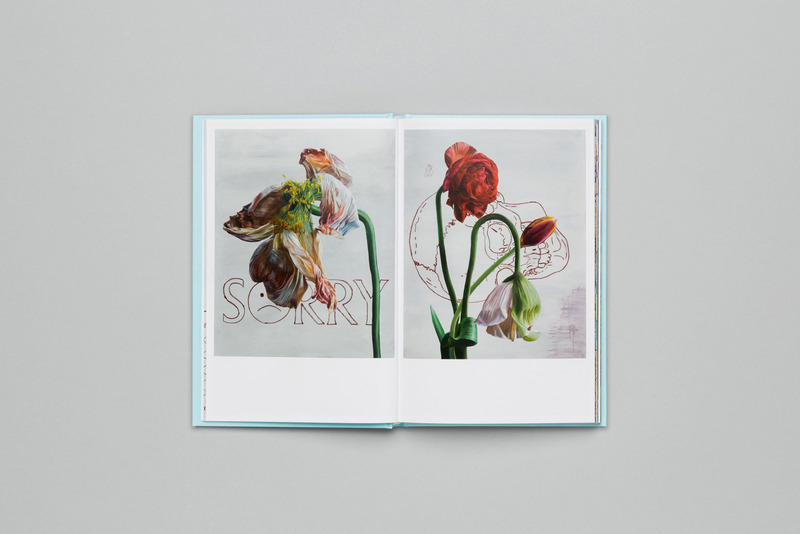 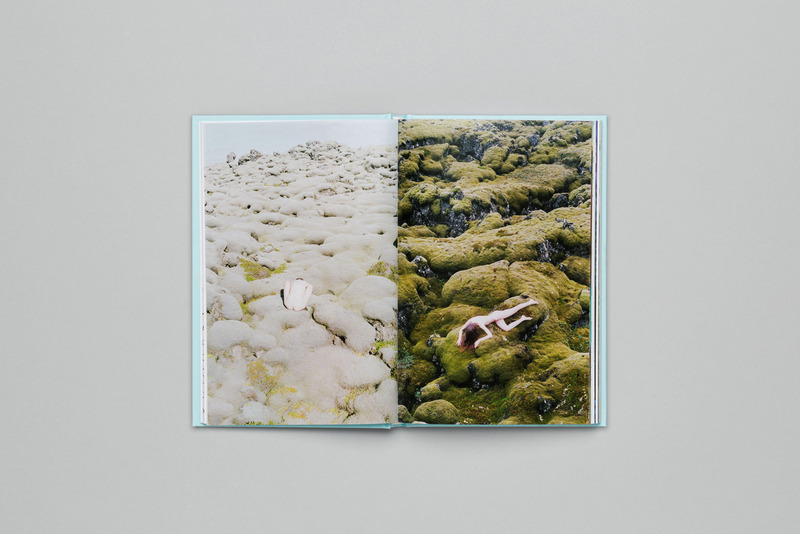 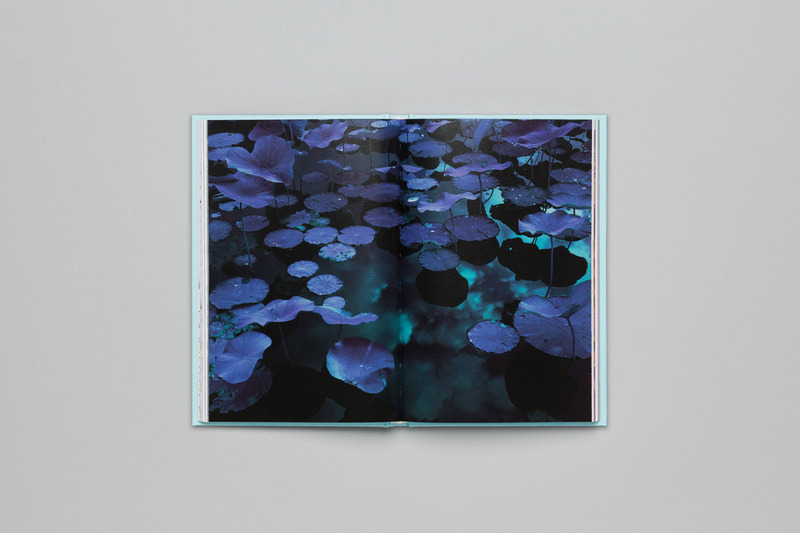 The 164-page book features the work of 50 artists (with Synchrodogs on the cover!) 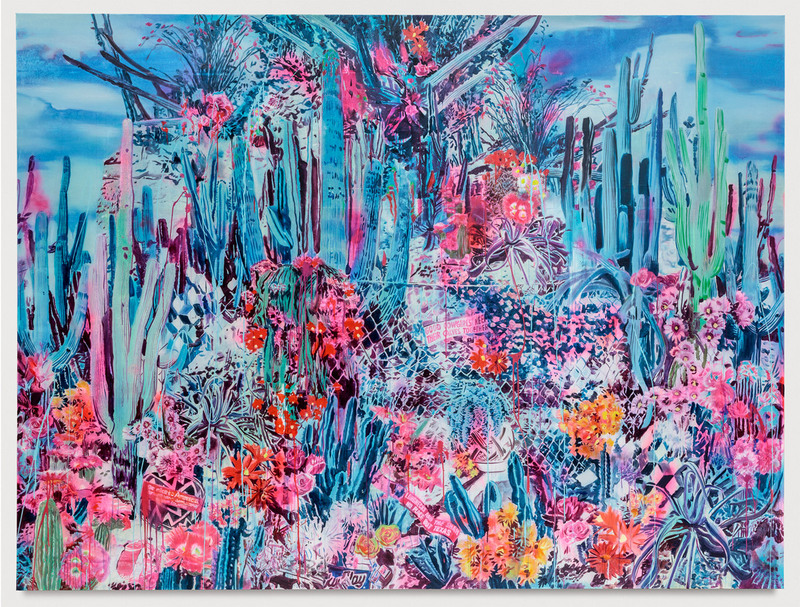 and includes large-scale paintings of overgrown cactus gardens; filmic and otherworldly photos of water lilies; glitchy textiles of roses sourced from social media; and so much more.